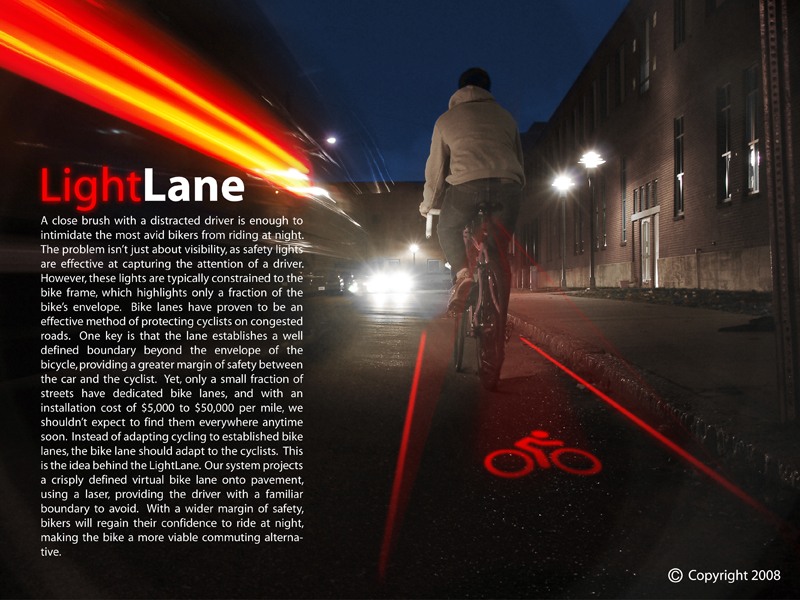 You may have seen the promotional graphic for Light Lane flying around the internet not too long ago. Well, Alex Tee and Evan Gant of Altitude Inc took all the positive responses to their project to heart and have since developed a prototype. The video above shows the product in the beta stage.